The Elite List of Eddie Contest Winners – there are only 9! 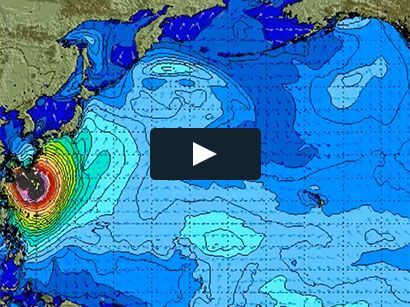 There’s probably no “list” in surfing more elite than this one. Arguments can be made that other contests hold more clout or more prestige, but those contests likely don’t run only nine times in more than 30 years. 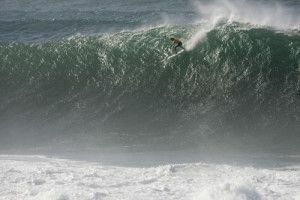 From those nine occasions exactly nine men have finished big wave surfing’s grandest day as champion of the Quiksilver Big Wave Invitational in Memory of Eddie Aikau. 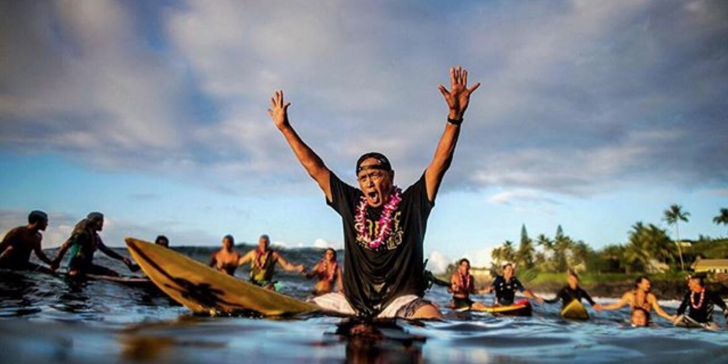 Here’s a look at those legends who make up one of surfing’s most exclusive lists: winner of the Quiksilver Big Wave Invitational in Memory of Eddie Aikau. It wasn’t that surprising that John John Florence’s first run at the Eddie also became his first win at the Eddie. Ross Clarke-Jones led through three quarters of the contest, threatening to become the first two-time champ at Waimea. Meanwhile, John John had caught five waves all day and needed at least a 65 with ten minutes to go to catch the top spot in his final heat. Naturally, he pulled an 88 out of nowhere. Because John John. Greg Long would have been big wave royalty without winning the Eddie, but his 2009 victory didn’t hurt the case. And considering what we know about the man’s personality, it’s not much of a surprise to hear Long isn’t exactly hellbent on securing a second title.